Two Story Penthouse Home with Two Terraces. Excellent Natural Light & Privacy. 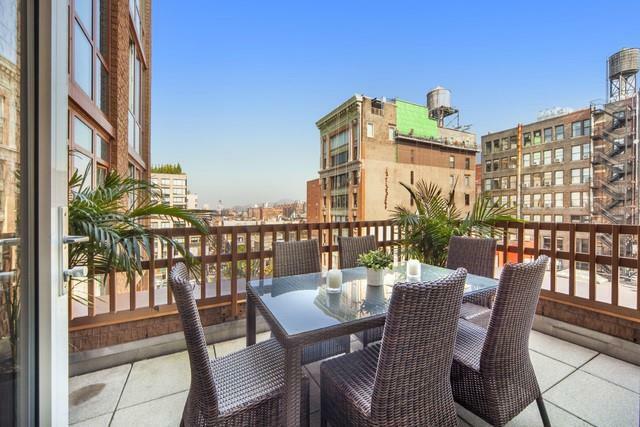 Offering a combined 2,555sf of indoor-outdoor living this spectacular corner Penthouse Duplex with 3 bedrooms, 3.5 elegant bathrooms and 2 separate private terraces is bathed in sunlight and views with windows on north, south, east and west exposures. The spacious and airy interior is enhanced by 9'-10" ceilings. 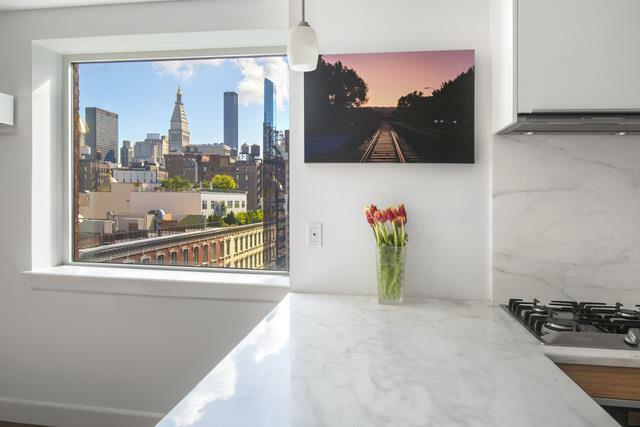 Fabulous views through floor-to-ceiling glass encompass the Empire State Building, distinctive Flatiron skyline, and evening sunsets towards the Hudson River. 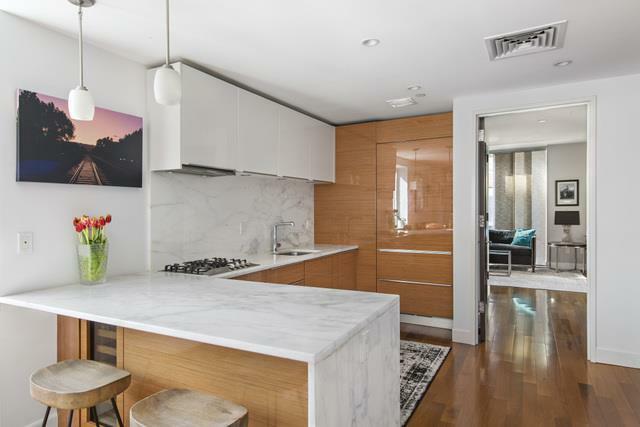 The sleek contemporary kitchen is appointed with Italian high-gloss teak wood cabinetry, gold Calcutta marble countertops, a Miele cooktop, stove and hidden dishwasher, Sub-Zero fridge and wine cooler, silent close drawers, and a handy garbage disposal. The private master bedroom retreat features custom walkin closet storage, and a stunning windowed en-suite bath white granite counters, a deep soaking tub and separate shower. All baths are adorned with premium Wenge cabinetry, Italian marble, honed limestone, porcelain tile and rainfall showerheads. Enjoy the feeling of a true home, complemented by the convenience of a washer/dryer, central heating and air-conditioning and generous closet/storage space. Theres room for all your belongings with 9 closets PLUS a separate personal storage room (approximately 70sf) belongs to the apartment and is located within the building.Completed in 2009, The Prima at 130 West 20th Street between 6th and 7th Avenues is a full-service boutique condominium by award-winning architect, H. Thomas OHara. Building amenities include a 24-hour attended lobby, cold storage for food deliveries, lounge and gym, bike room and spa for pets (who are welcomed!). An exciting and long awaited park is coming soon.Located on 20th Street between 6th & 7th Avenues, Chelsea Green is currently under construction and slated to be completed by July of 2019. This public park will provide public art displays, play areas, a plaza and newly planted landscaping that will serve as an urban retreat. Note: Current property taxes reflect a 421a tax abatement. 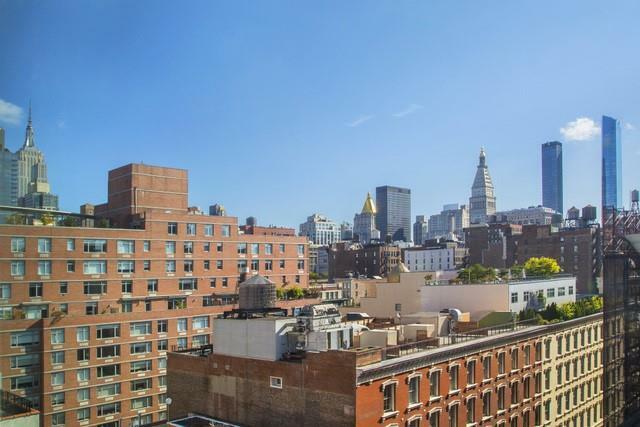 Listing courtesy of John Carapella of Compass.